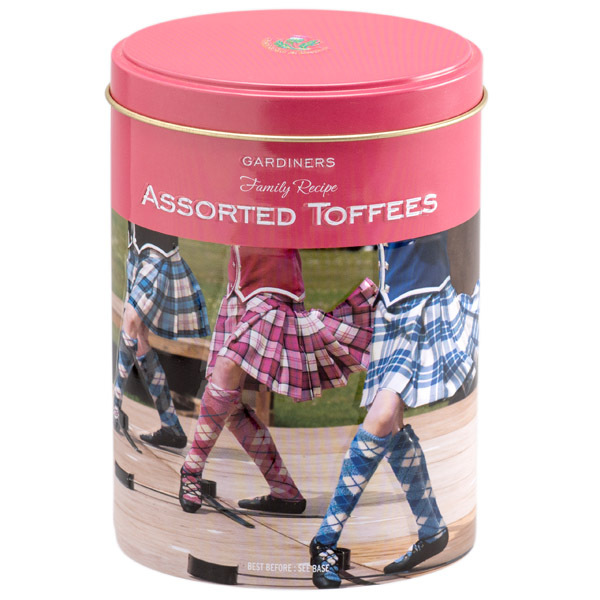 If you have ever been to Scotland on holiday, you may have heard a phrase or two that you have never heard before. 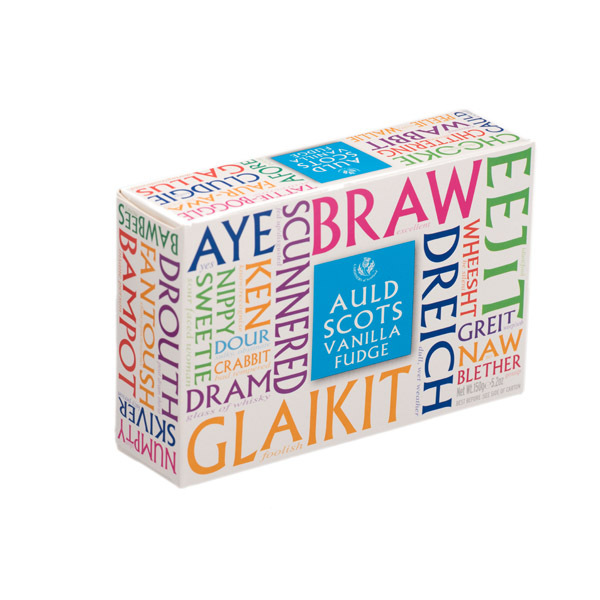 From more popular terms like a wee dram of whisky to describing the weather as dreich, we celebrate some of the very best in Auld Scots Words with this clever presentation box packed with popular Scottish words like nippy, Gallus and Numpty. 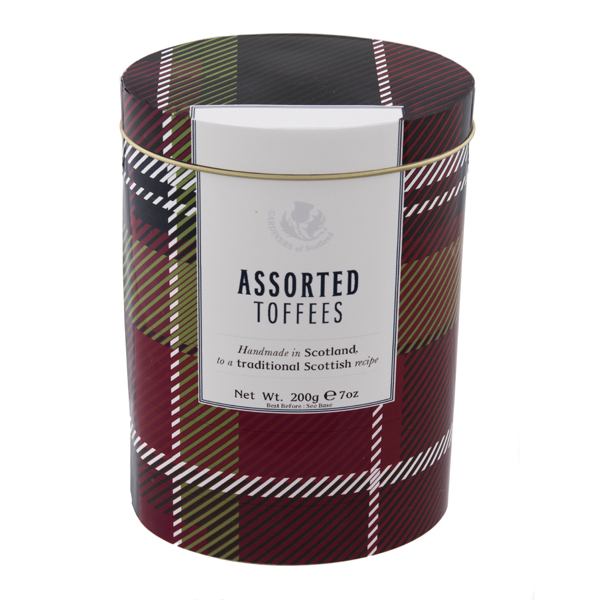 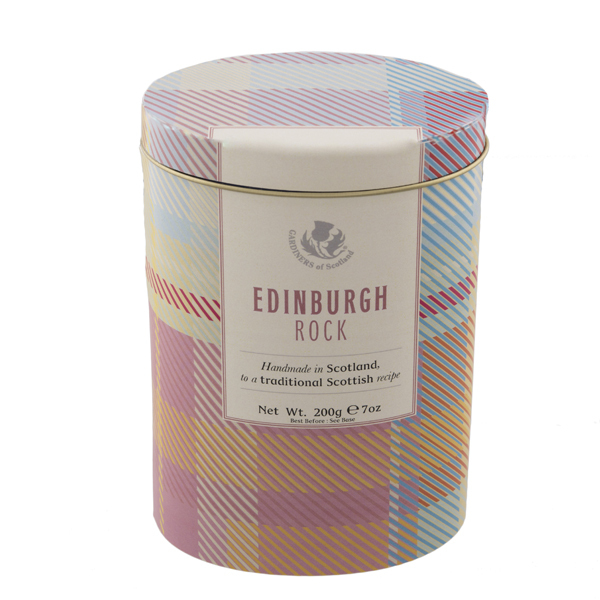 And the icing on the cake – the box is filled with our truly delicious vanilla fudge that is handmade to a traditional recipe in the heart of Scotland (where we get to use a lot of the words on the box on a daily basis). 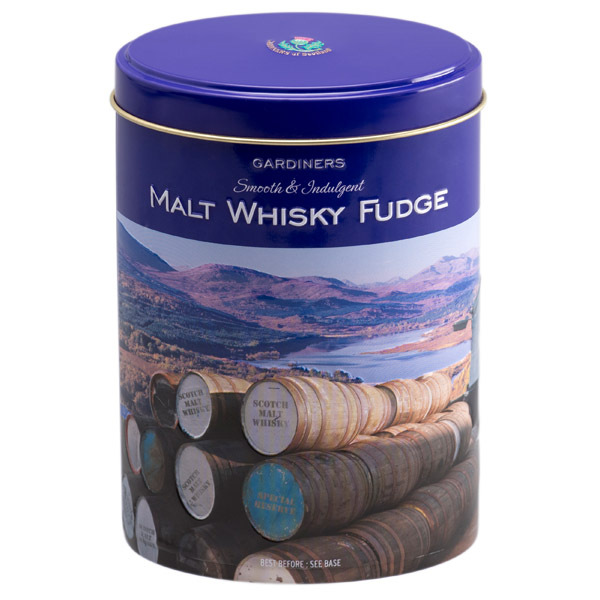 So whether you want to pass on a gift to others and share your memories of this beautiful country or you just really really love vanilla fudge (or probably both), this is the gift for you.